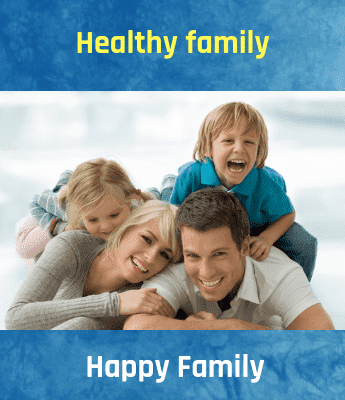 If you are trying to lose weight, here is an easy way by which you can lose weight. 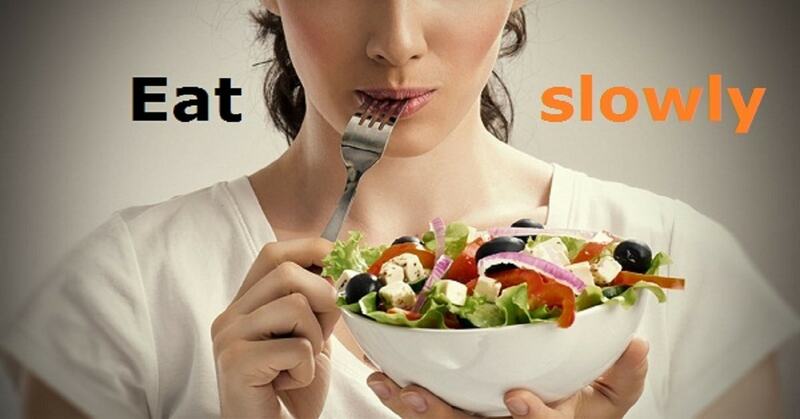 Chewing your food well and eating slowly leads to eating less, which in turn, helps in weight control. According to research and studies conducted it has been noted that the brain is unable to register how much food has been consumed when food is eaten quickly, and this leads to eating more than required without realizing it. Nutritionally speaking, not much difference is made by eating slowly and increasing your chew count, but research recommends that it helps control appetite and weight. By chewing food until there are “no lumps” remaining increases the number of calories the body burns during digestion: about 10 extra calories for a 300-calorie meal according to research (Eating fast, on the other hand, barely burns any calories). Chewing food more thoroughly also increases the blood flow to the stomach and gut. Theoretically, by spending a little extra time for chewing, 2,000 extra calories each month are burned. Extra chewing also reduces the pace of eating, which may be another reason why it is so healthy. A professor of nutrition has looked into the effects of eating speed on meal size. The professor found that people who eat slowly tend to eat less. Slow eating helps people eat more mindfully and tune into their own feelings of satiety. Here are some easy ways including which you can slow yourself down during meal time and help manage your weight more effectively. Have your meal peacefully. Take at least 20-30 minutes to finish your meal. The hormones that are secreted from the stomach have time to reach the brain and signal satiation or satiety. By putting your spoon or fork down after each bite it will force you to slow down while eating. Take small bites.Pay attention to how much food you pick from your spoon or fork. Try to reduce the quantity of food by half. Take time to chew your food well. This will force you to slow down and enjoy your food also. Along with eating slowing, it is advised to remove distractions like watching TV while eating, or working on the computer while eating as it can lead to not realizing and eating more and gaining weight. Replace your fork and spoon for a chopstick as it picks up less food. Hence, you eat less and more slowly. It’s difficult to say if a person’s speed of eating and rate of chewing are totally responsible for the body weight. But taking some extra time to chew your food especially if you are the type who always finishes their meal first appears to be a good point. According to health experts, an adult man should eat around 2,500 calories per day while adult women should not eat 2000 calories per day. If you eat more than the recommended calories, you are bound to become obese.